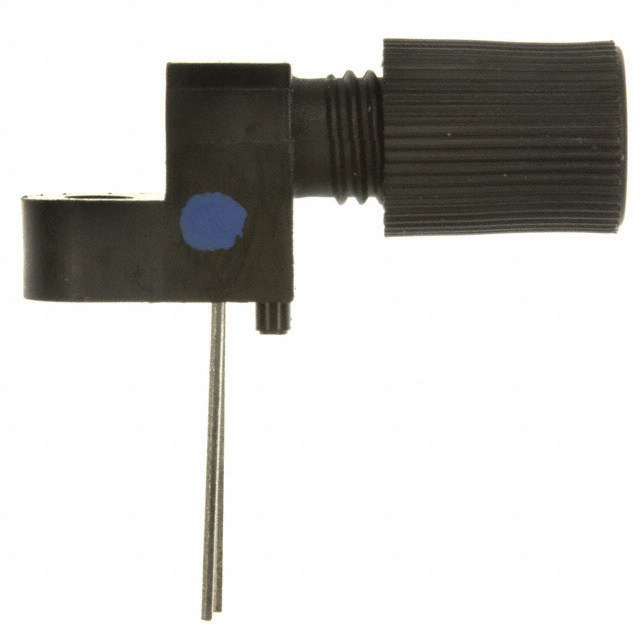 The IF-D96F is a medium-speed photologic detector housed in a “connector-less” style plastic fiber optic package. The detector contains an IC with a photodiode, linear amplifier, voltage comparator, and Schmitt trigger logic circuit. The IF-D96F features an inverted open-collector Schottky transistor output (active low). The device can drive up to 5 TTL loads over output (pull-up) voltages ranging from 4.5 to 15 Volts. Optimized for visible wavelengths of 600 to 780 nm. The detector package features an internal micro-lens and a precision-molded PBT housing to ensure efficient optical coupling with standard 1000 μm core plastic fiber cable.